I had a full-strength squad until three of my first team picked up knocks at training on Thursday. 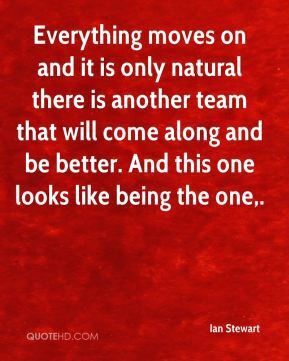 Everything moves on and it is only natural there is another team that will come along and be better. And this one looks like being the one. 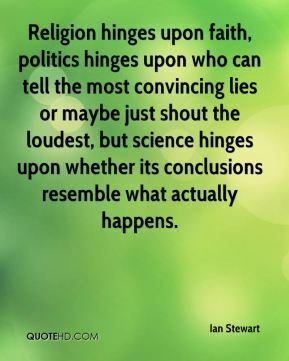 Why is it a good idea? 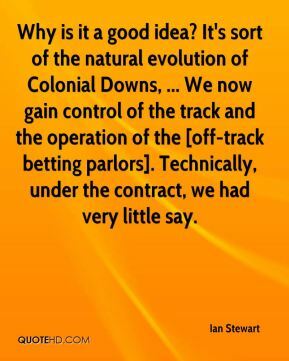 It's sort of the natural evolution of Colonial Downs, ... We now gain control of the track and the operation of the [off-track betting parlors]. Technically, under the contract, we had very little say. It was pitch black. The children were sick and wetting their pants. Some elderly people were fainting, dehydrated. The successes of the differential equation paradigm were impressive and extensive. 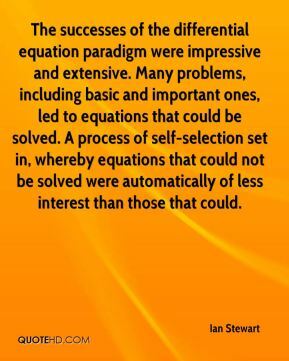 Many problems, including basic and important ones, led to equations that could be solved. A process of self-selection set in, whereby equations that could not be solved were automatically of less interest than those that could. 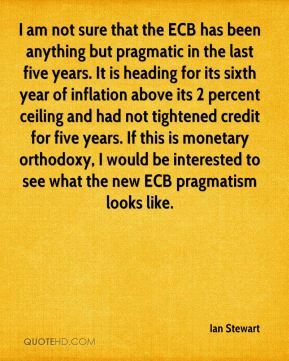 I am not sure that the ECB has been anything but pragmatic in the last five years. It is heading for its sixth year of inflation above its 2 percent ceiling and had not tightened credit for five years. If this is monetary orthodoxy, I would be interested to see what the new ECB pragmatism looks like. I hit off him since I was a little kid so (facing left-handers) seems normal. I've been trying to work to hit the ball the other way. 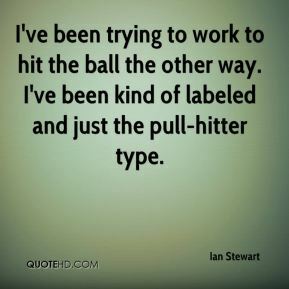 I've been kind of labeled and just the pull-hitter type. A guy of his caliber to say he enjoys watching me hit is pretty special. 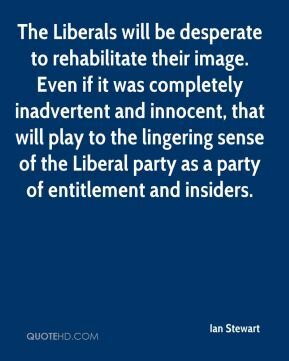 The Liberals will be desperate to rehabilitate their image. 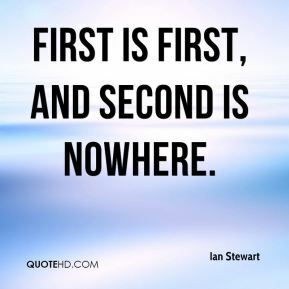 Even if it was completely inadvertent and innocent, that will play to the lingering sense of the Liberal party as a party of entitlement and insiders.